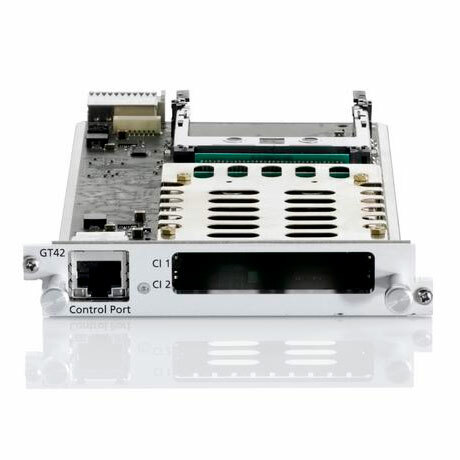 chassis uses a fully redundant concept (n+1, 1+1). 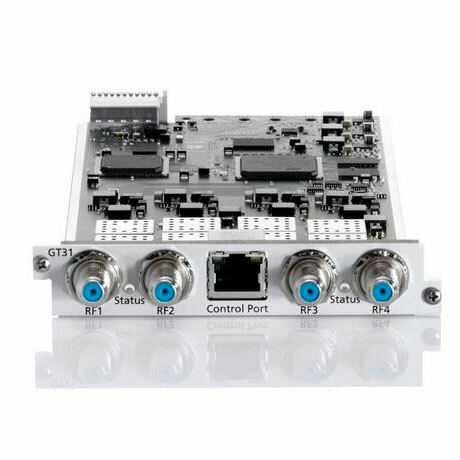 The GT 32 W module is part of the TANGRAM product portfolio. 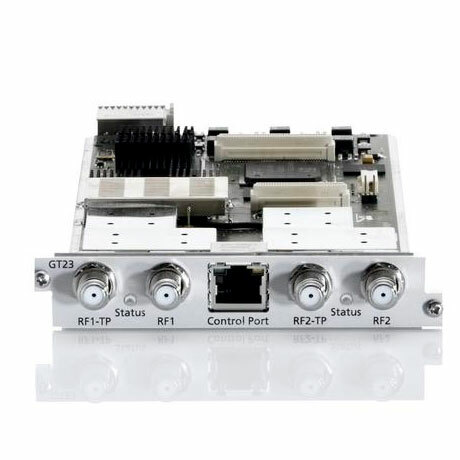 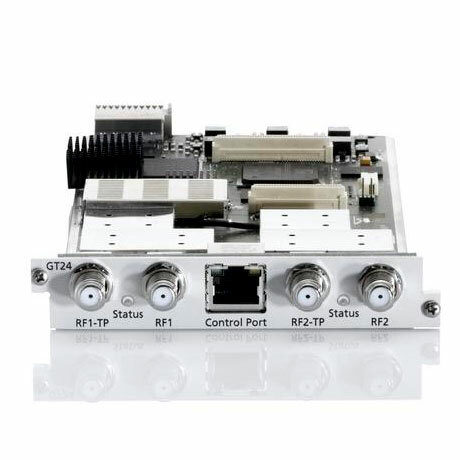 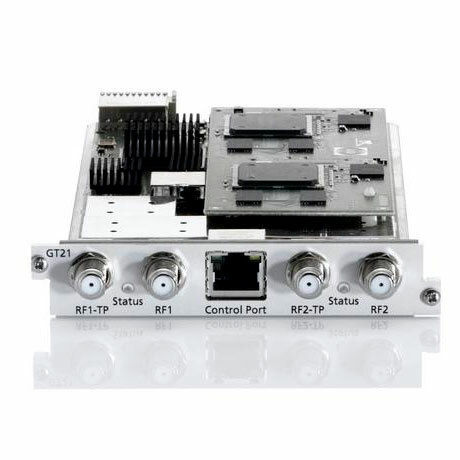 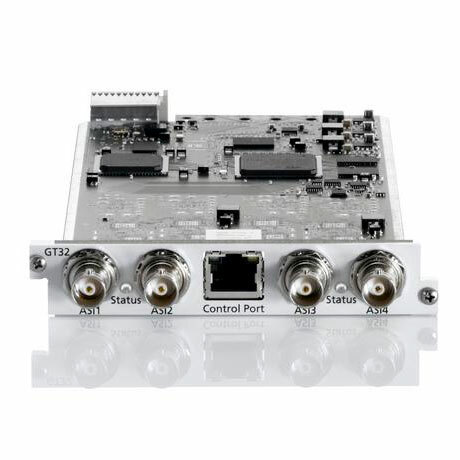 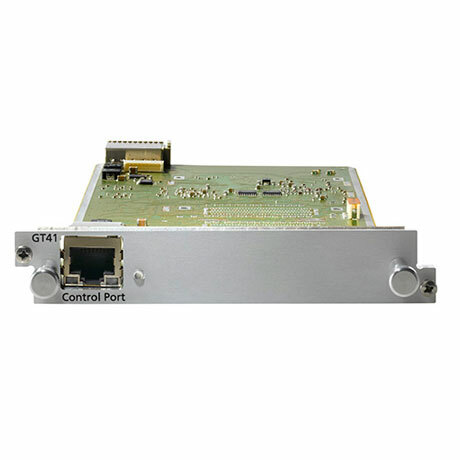 The GT32W module allows you to add up to 4 ASI streams input or output per module to your network. 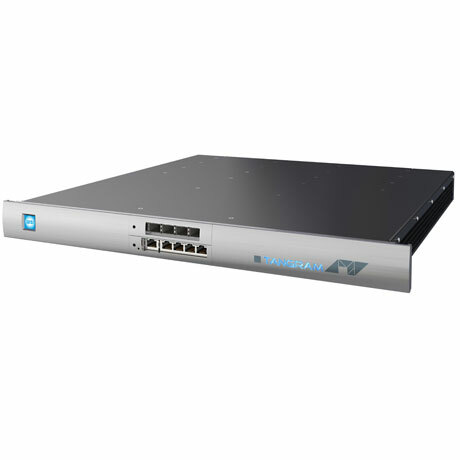 TANGRAM is a very high density dhighly flexible solution for all kinds of networks. 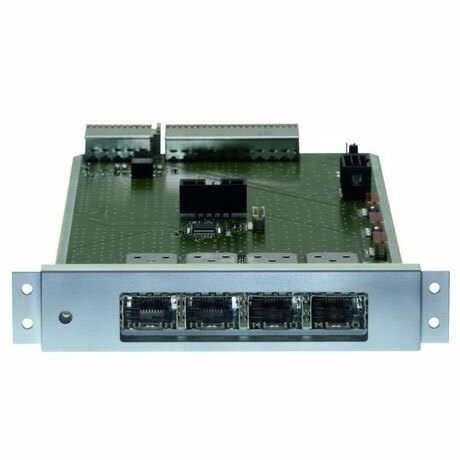 The WISI Tangram chassis uses a fully redundant concept.